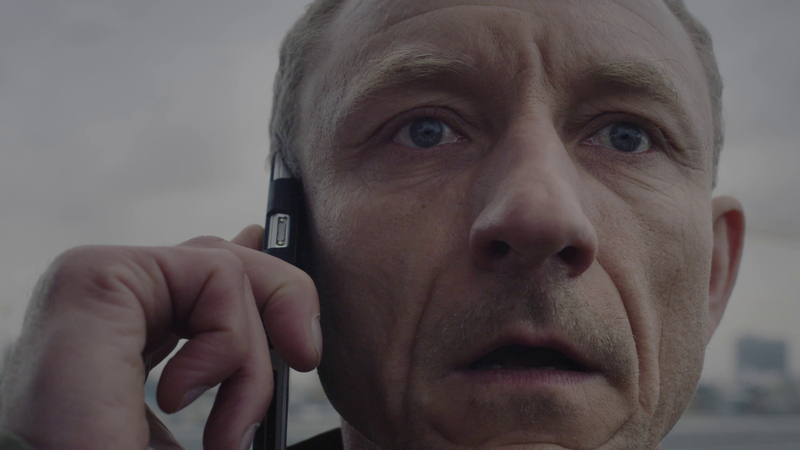 Bodo is standing on the top of a roof and ready to jump, when suddenly his phone rings. It’s Evi, telling Bodo he won a prize in a competition he never took part in. While Bodo tries to get rid of Evi, all of a sudden the casino where Evi is calling from is attacked by robbers… And now not only his life, but the lives of all the hostages are in danger. Sophie Linnenbaum , born in 1986 in Nuremberg, studied Psychology. Since 2009, she has directed short films and written theater plays for children. In 2013, she started studying Film Directing at the Film University Babelsberg KONRAD WOLF. Among others, she directed the short films [OUT OF FRA]ME (2016), and DUOLOGUE (MEINUNGSAUSTAUSCH, 2016, co-director: Sophia Bösch) which screened at many international film festivals, and PIX (2017), winner of the German Short Film Award 2017.